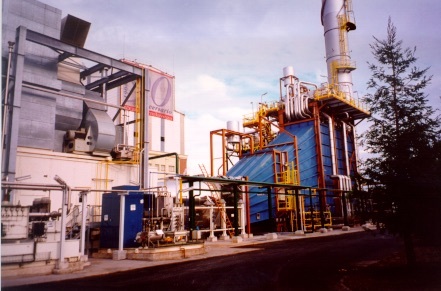 Air filtration systems, silenced inlet ducts, ventilation systems, by-pass stacks and exhaust ducts with splitter silencers: through our wealth of experience in installing engine and boiler packages around the world, we are well equipped to provide the best possible solution to maximize efficiency and reduce noise emission. Inlet air filtration systems are essential for any engine installation. 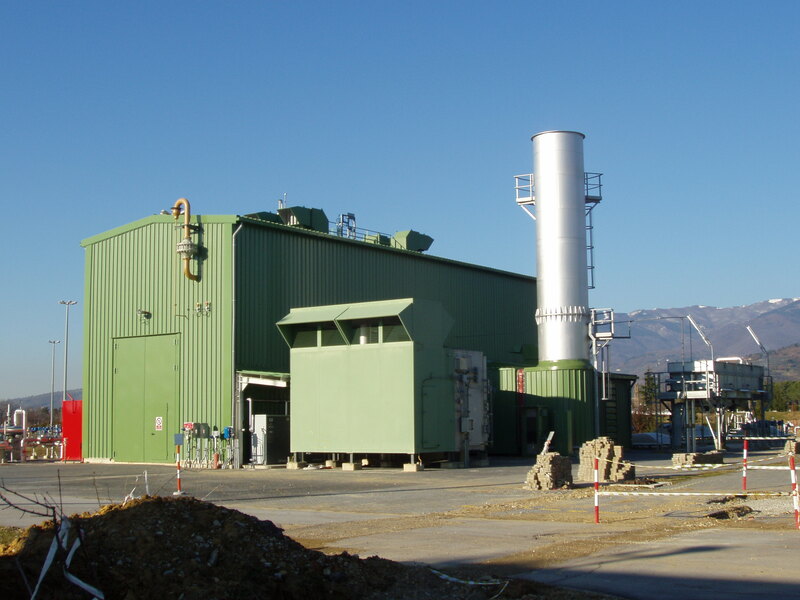 The selection of the inlet filtration system is an important stage as poor quality inlet air can significantly impact the operation, performance, and life of the engine, either gas turbine or diesel/gas engine. When specifically referring to a gas turbine intake, some of the consequences of poor inlet filtration include fouling, erosion, and corrosion. In order to minimize degradation, we place a huge effort in the design of the inlet filtration system for any gas turbine package. Once a suitable filter system has been selected, we also provide a range of ductwork and filtration silencers to minimize the noise of fast flowing air into the inlet manifold before reaching the compressor. These silencers are typically of a splitter type configuration to minimize pressure drop and increase the airflow into the compressor chamber. We can also supply standalone filter packages including pulse filters for removing dust at the inlet of gas turbine packages. Controlling noise pollution is a priority for many organizations. 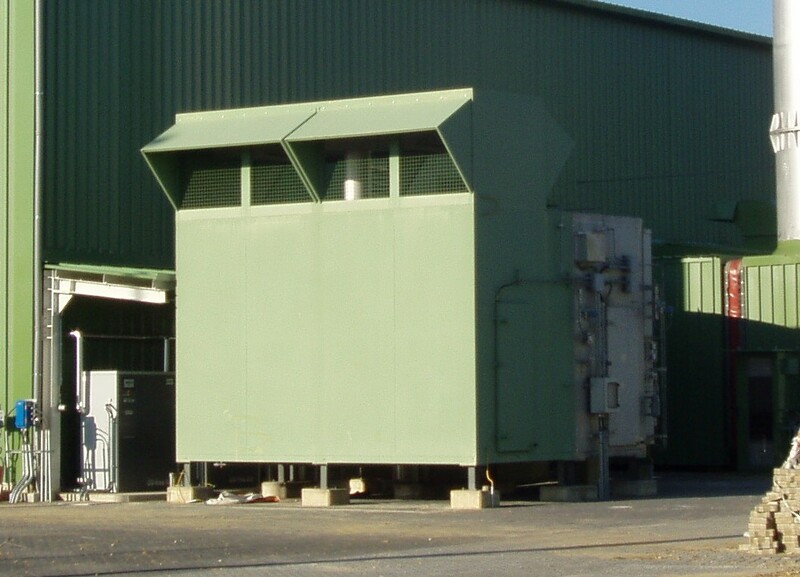 It is essential that the noise from the atmospheric exhaust openings have the required noise control measures in place that ensures the facility meets with the relevant noise criterion. 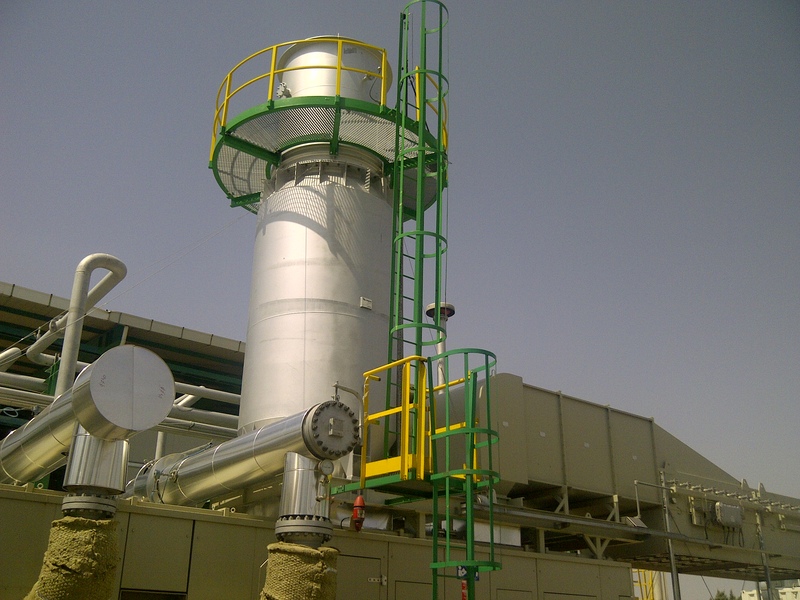 STOPSON is expert in noise control engineering and is one of the premier manufacturers for engine and boilers silencers. 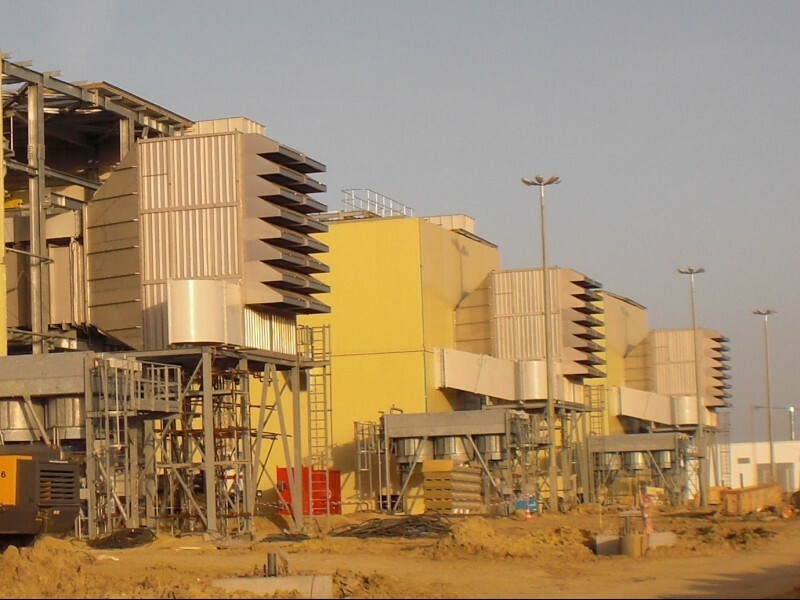 We provide competitive solutions for mitigating the noise generated by single cycle and combined cycle plants used for electricity production or co-generation facilities, leveraging our long-time experience from many installations worldwide providing standard or custom solutions to suit gas turbines that range in duty from 2Mw to 250MW. 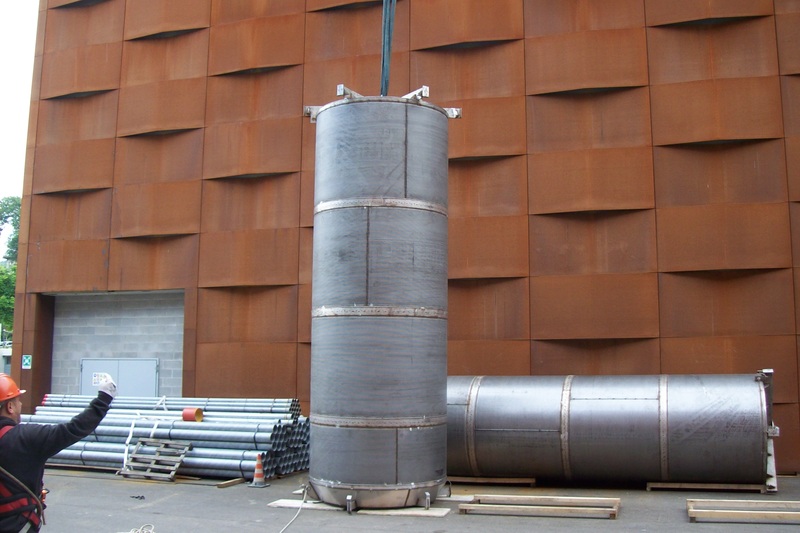 Exhaust stack silencers are splitter type, made of absorbent lining inserted into stainless steel perforated sheets and fixed to the duct structure by means of appropriate supporting systems. We can provide wither the splitter silencer cartridge only or the entire exhaust duct, based on client and project requirements. The experience we have gained in over 50 years of supplying standard and custom noise control solutions enables us to provide you with a guaranteed solution that will satisfy your operational, mechanical and acoustical requirements.